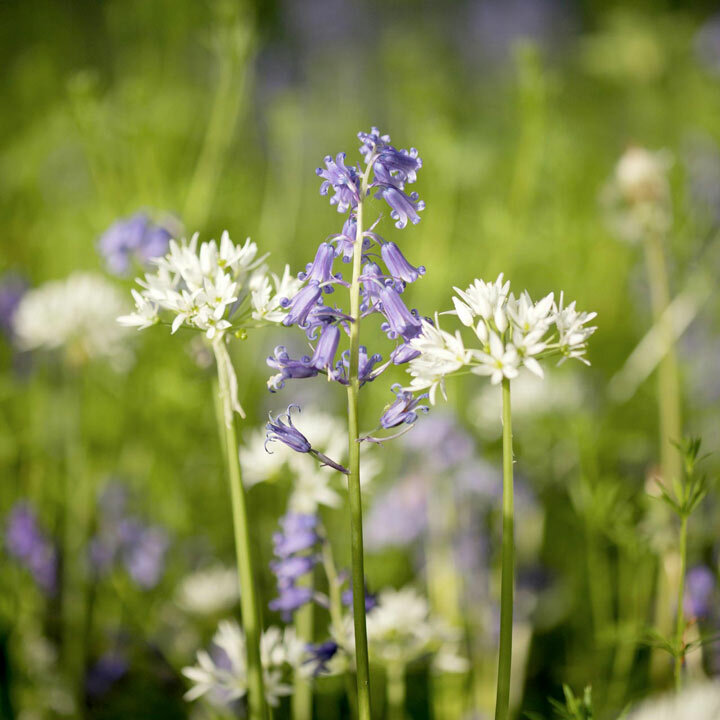 The Woodland Garden Mix contains 30 native species of wildflower including familiar favourites such as bluebell and ramsons. 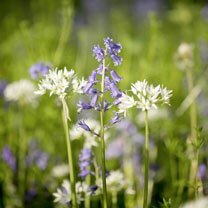 Designed to include species that will thrive in woodland-type areas. A mix of perennial, biennial and annuals will ensure different flowering displays each year. Suited to planting in the bare ground where trees are present. Flowers late June-September. Ideal for beds and borders. Attractive to bees. Grows well in sun or shade.